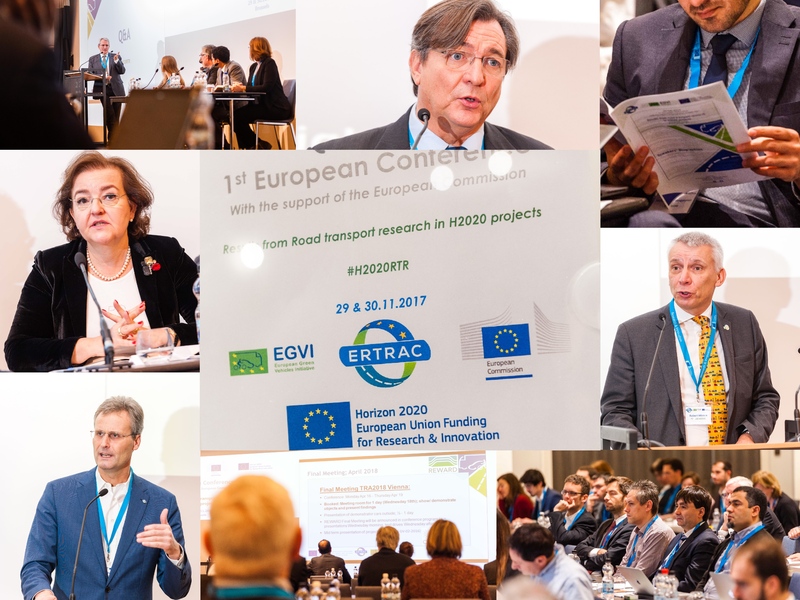 Last 29th and 30th November, together with the support from the European Commission, ERTRAC and EGVIA organised the very first conference on results from Road Transport Research projects in H2020. 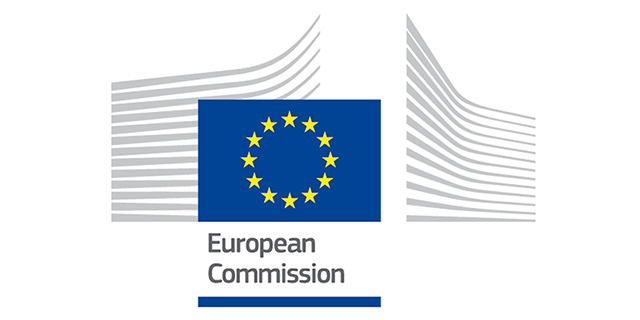 This successful first edition has been a unique opportunity to get information about the preliminary achievements of a selection of EU-projects funded under the Horizon 2020 programme. 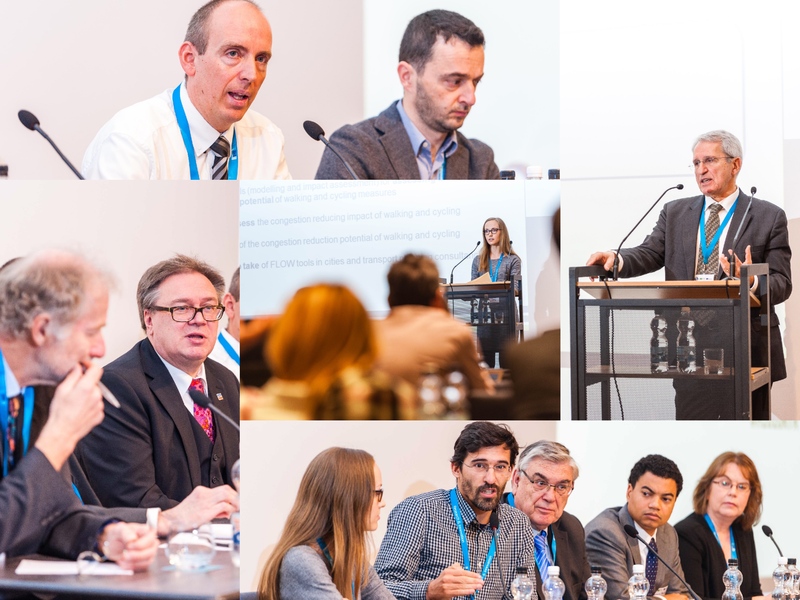 Various key topics for the future of road transportation in Europe have been covered in the first half day, including advanced batteries for e-mobility (lithium-ion improvements as well as future chemistries meeting the user requirements), ITS and cooperative networks for vehicles setting the ground for connected and automated driving to become a reality on European roads. NEXTRUST project presented potential for improvement of the competitiveness of the EU transport sector by building sustainable logistics via trusted collaborative networks across the entire supply chain. 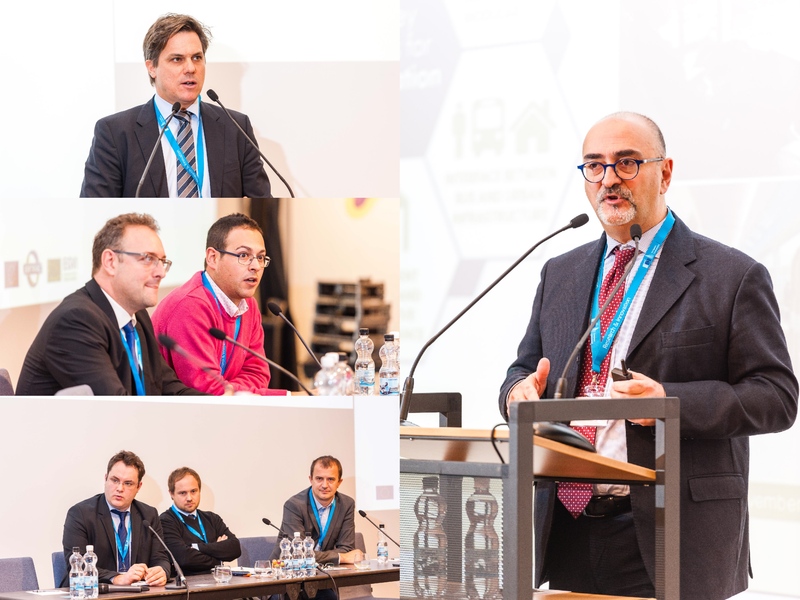 ESBF_2 – a follow-up of a previously EU-funded project under the Green Cars Initiative – closed the first part of the conference by presenting its promising results on the advanced bus for the future. The afternoon has been splitted into four parallel sessions. Safety projects have gathered presentations on different aspects, dealing with the improvements of safety measures for pedestrians, cyclists, elderly people … while at the same time another session focused on the improvement of Energy Management of Vehicles and gathered the four projects funded under the 2014 call of Green Vehicles. The second round of parallel sessions gathered the Logistics community and was the opportunity to get more information on the achievements from several projects focusing on the specific challenges faced by the cities to manage urban freight. In parallel, the session on New vehicles concepts offered to the participants an overview of innovative types of vehicles developed thanks to the EU financial support: EU-LIVE, RESOLVE, WEEVIL, Silver Stream and ESPRIT. 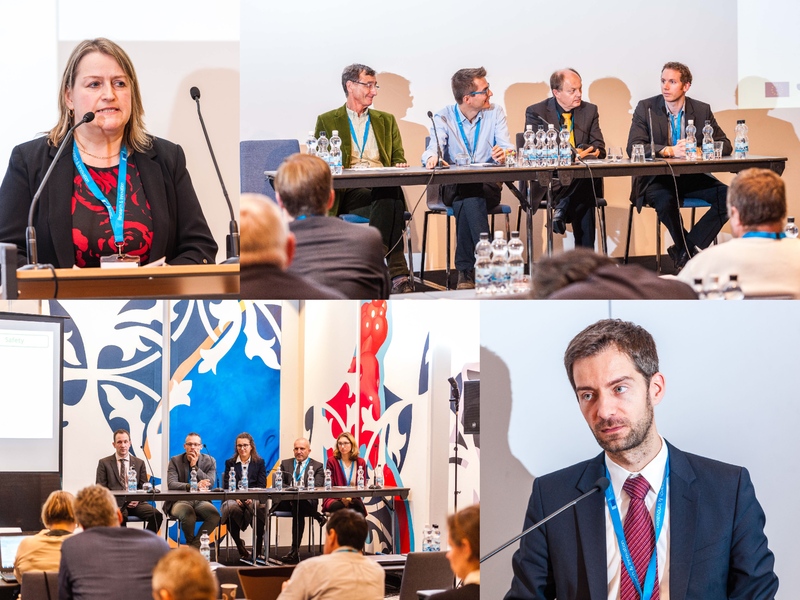 The second day of the conference has been the opportunity to bring together two different research communities, with presentations related to ultra-low emission vehicles in the first part of the morning and on new mobility patterns in the second part. Various fuel options for future powertrains were presented: diesel, hybrids, and natural gas; and introduced opportunities to drastically reduce particulates emissions from brakes have also been presented. In the last session on New Mobility Patterns, solutions for electrification, public transport, cycling and walking have been introduced via five projects presentations, providing the audience with inspiration on our mobility in the future. 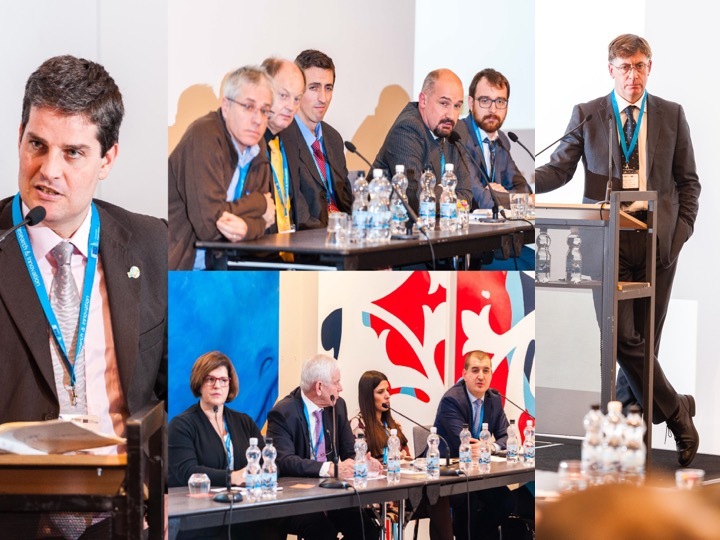 A second edition of the H2020 RTR conference will be organised next year, we look forward to meeting you all there! All the presentations are accessible through the event's page.